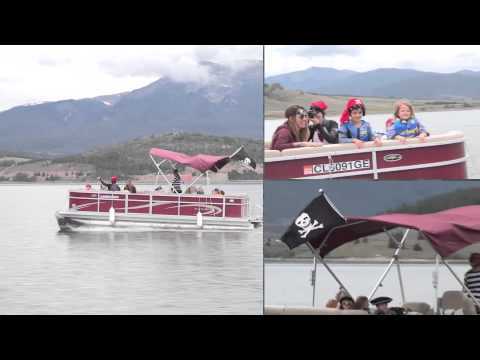 Discover summer fun for the entire family on Lake Dillon. The Dillon Marina is a full-service marina in Summit County, Colorado that offers access to beautiful Lake Dillon and world-class sailing. Boating, trout fishing and mountain recreation opportunities abound. The Dillon Marina offers boat rentals, sailing instruction and tours and racing regattas through the Dillon Yacht Club, the highest club in North America at 9107' in elevation.